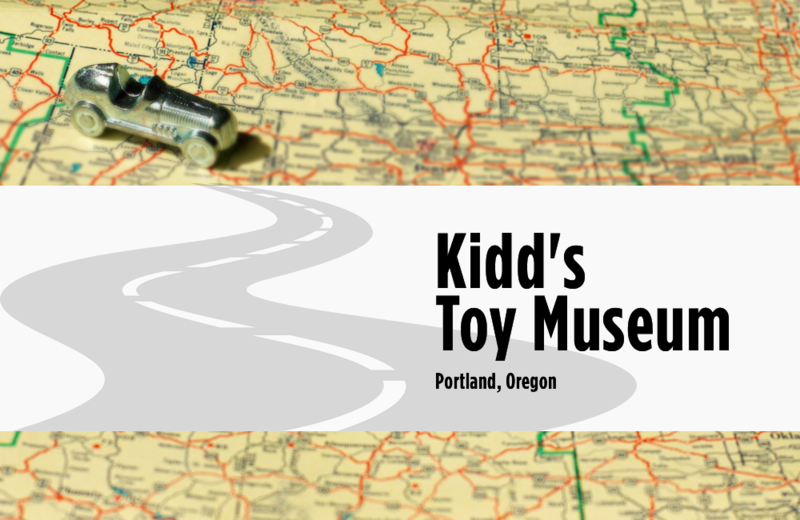 Kidd’s Toy Museum features the personal collection of Frank Kidd, an avid toy collector. Focused on toys from 1869 to 1939, the foundation of the Museum’s collection is vehicular toys. Other featured toys include mechanical and still banks; trains, planes and automobiles; character toys; police badges; railroad locks, lanterns and related items; and early Oregon memorabilia. Mrs. Kidd’s collection of teddy bears, dolls, and holiday collectibles is also displayed. LARK Toys is a family owned and operated toy store in Kellogg, Minnesota that curates traditional toys, handmade wooden toys crafted on-site, and a host of activities designed to open the door to play. The National Yo-Yo Museum in Chico, California offers the world's most extensive collection of yo-yos and yo-yo-related memorabilia.